GSB heating and cooling Ltd. Is owned & Operated by Mohan Badwal. He is a certified Gas fitter journeyman and has ample amount of experience of over 12 years in heating and servicing industry. We provide professional and reliable 24X7 customer service in Calgary and outskirts of Calgary. Our company does business in installing top of the line products. We determine all your heating and related concerns in no time and also provide quick and efficient customer service without any hassle. 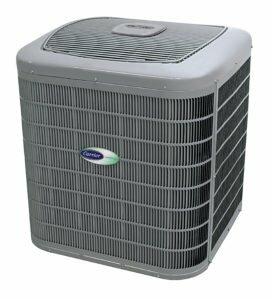 We make sure as a professional business that we have the most up to date information about all your heating and cooling needs. Sometimes, unexpected breakdowns are a fact of everyone’s life. Most often, the fix is not only very expensive, they are inconvenient. It’s very important to choose a company that has the reputation and experience you can trust on. We always ensure our technicians have up to date training on all the old to new manufacturer’s products so they know exactly what’s the problem.